After the breakfast in the morning, drive to Jaipur. Check in at hotel and proceed to city sightseeing tour of the Pink City which includes, City Palace, Hawa Mahal, and Natural Observatory. Overnight stay at hotel. Post the breakfast in the morning, drive to Ranthambore National Park, check in at wildlife resort and proceed to the afternoon safari to the national park. Overnight stay at resort. Jungle safari twice to the national park in morning and afternoon. Overnight stay at resort. After breakfast in the morning, leave for the Bharatpur Bird Sanctuary, check in at hotel on arrival and proceed to a free rickshaw ride to the bird sanctuary. Overnight at hotel. 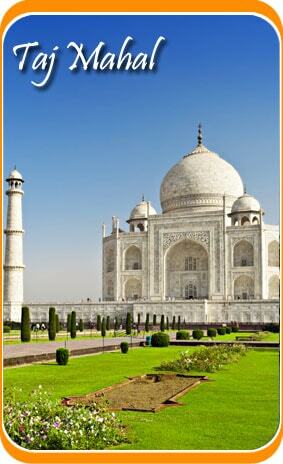 Post breakfast drive to Agra and visit the mesmerizing Taj Mahal. Later in the afternoon board the train for Umaria. Overnight on board. On arrival at station, directly proceed to Bandhavgarh National Park and check in at the wildlife resort. Later, afternoon safari to the national park. Overnight stay at resort. Safari twice a day (morning and afternoon) to the national park. Overnight stay at resort. National park safari twice a day. Overnight stay at resort. After breakfast, leave for Kanha National Park and check in at resort. Overnight stay at resort. Game drive to national park in morning and afternoon. Overnight at resort. Game drive in morning and afternoon to the national park. Overnight at resort. Post breakfast in the morning, leave for Nagpur airport to board the flight for Delhi. Representative will take you to hotel. Overnight stay at hotel. After breakfast in the morning, drive to Corbett National Park and check in at the wildlife resort. Game drive to the national park in the afternoon and overnight stay at resort. Game drive twice to the national park in the morning and afternoon. Rest of the day is for leisure. Overnight stay at resort. Games drive in the morning to the national park and post breakfast drive to Delhi. Overnight at hotel. 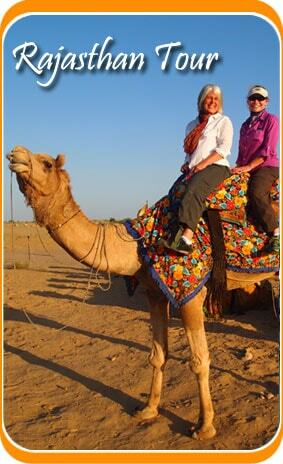 After breakfast in the morning, full day will be utilized for the city sightseeing of Old and New Delhi. Later in the afternoon, leave for the international airport to board the flight for your onward destination.